4AC Hickory Fork Rd, Gloucester County, VA 23061 (#1531025) :: Abbitt Realty Co. WOODED PARCEL IN CENTRAL GLOUCESTER. SOIL WORK FOR CLEARSTREAM SEPTIC. 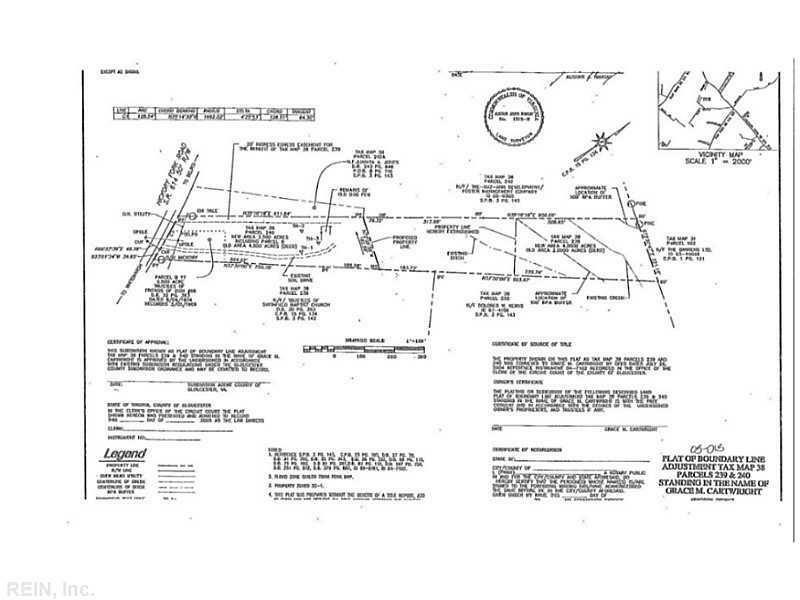 GREAT BUILDING LOT, MAY BE ABLE TO GET CONVENTIONAL SEPTIC WITH AN EASEMENT.